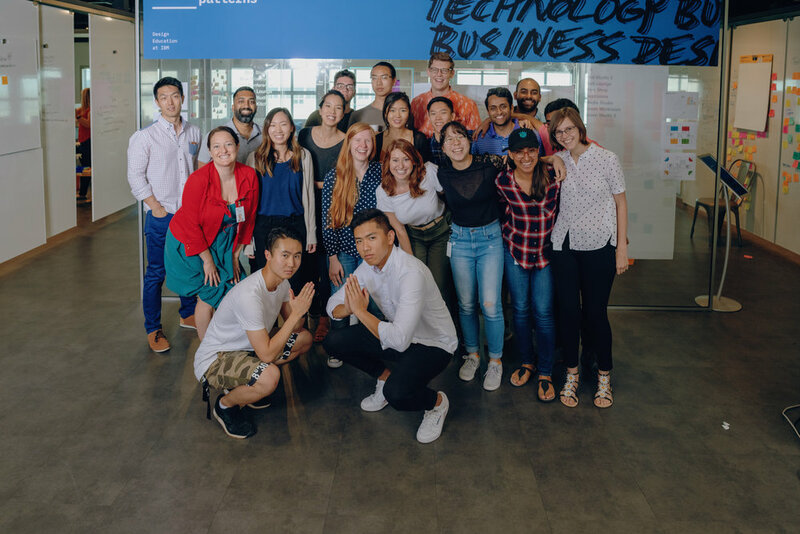 This summer, I had the opportunity to intern as a UX designer at IBM's flagship design studios. Coming from a startup of just two designers, it was a dramatic shift to be in a studio space that housed 400+ designers. I was inspired by the work around me, but also challenged to push my designs further. 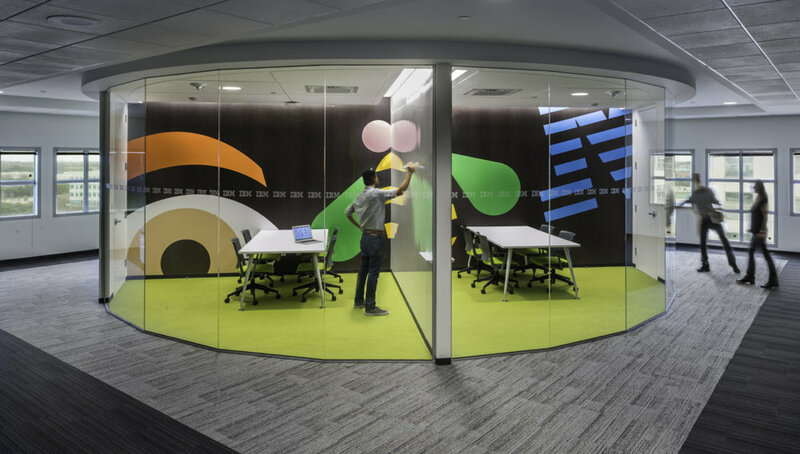 Given real IBM business challenges, we used design thinking methods to imagine new possibilities for IBM Watson and IBM Cloud. We worked closely with IBM product teams to balance user needs and business needs. My team gave over ten presentations over the course of ten weeks, to align our stakeholders and communicate our designs and design process. While IBM design thinking provided a framework of workshop-style activities, we spent a lot of time and energy designing our design process, as a small, nimble team working on large business challenges. 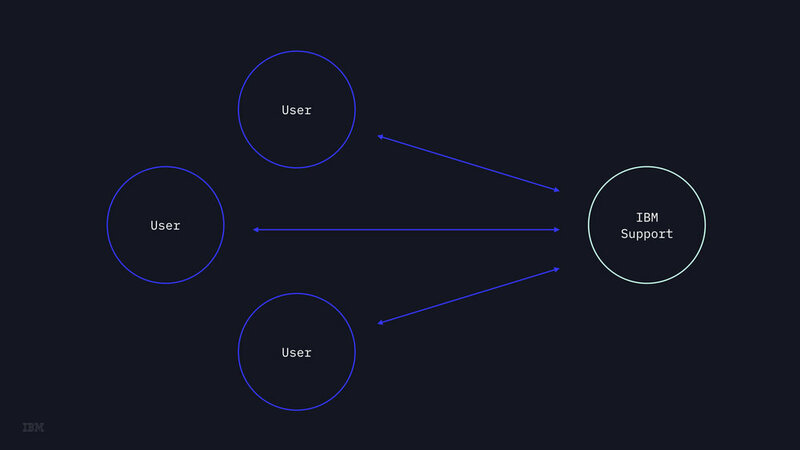 We found that within IBM Cloud, there is a subset of expert users that are intrinsically motivated to help novice users, but lack the tools to do so effectively. An example of these expert users is Jon (see below), who is an IBM retiree and has to-date answered over 800 questions on the IBM support forums. In our research, we found that the missing piece for a lot of our clients was efficient channels of support and communication. Has someone ever helped you troubleshoot an issue, and you thought - if only I could publish this conversation or share this knowledge in some way, it might help so many other people as well? What if useful conversations could be preserved? Within IBM Cloud, we heard from a subset of users that helping people is intrinsically motivating, except it doesn’t scale. You help someone out on a Slack channel, but it doesn’t show up on a Google search for the next user to find; it isn’t archivable. We identified within IBM Cloud an opportunity to bridge the gap between expert and novice users of the platform. 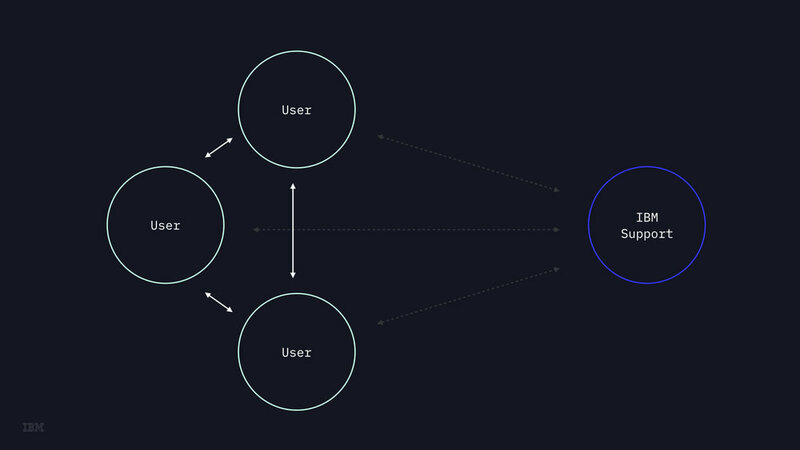 …and came to one key flow. In the end, the product we created not only leveraged existing IBM products, but also made use of an existing user base of expert users who answer community questions in order to gain “reputation points”. We use the concept of the expert-novice relationship, and created a tool to connect the two parties within IBM Cloud. In testing with users of IBM Cloud, and iterating round after round on their feedback, we were able to put a product in front of them that they could see a future with. Final presentation to stakeholders and the IBM Design Studios. In our research, we found that people had questions around Watson AI’s recommendations, which prevented emotional investment and trust. How could we create opportunities for more natural relationships with Watson AI? I explored a feedback loop for training the AI as well as an area to visibly view data sources which the AI draws from.